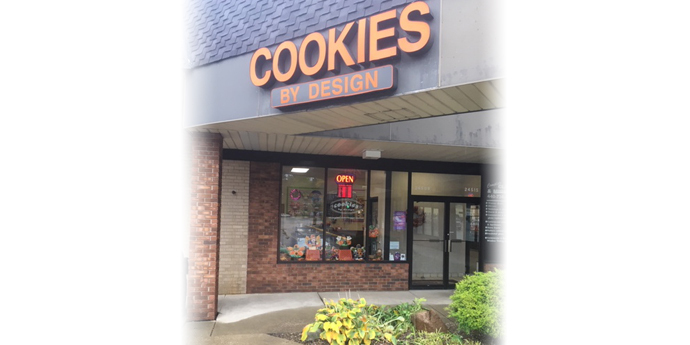 For almost 20 years Cookies By Design in North Olmsted has been helping our customers to send gourmet gifts that say they care. 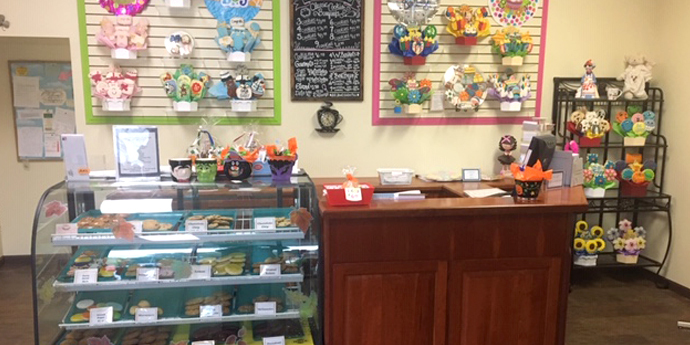 Cookies By Design offers creatively designed custom cookie arrangements, classic cookie gift baskets, cookie cakes, and gourmet cookie bouquets and cookie trays filled with delicious hand decorated cookies. 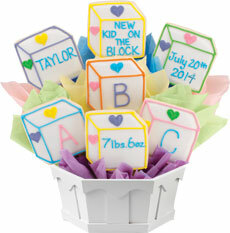 Our cookie bouquets can be customized for any occasion and can always be personalized with a name or special message.